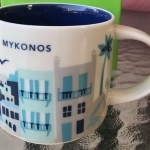 Mykonos YAH #8735 — login/register to ask for this mug! 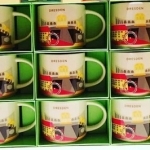 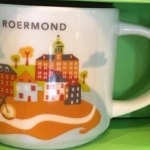 Roermond YAH #8687 — login/register to ask for this mug! 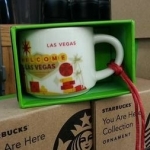 You Are Here in Las Vegas Ornament #8504 — login/register to ask for this mug! 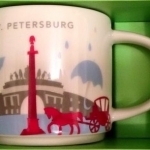 St Petersburg YAH #8437 — login/register to ask for this mug! 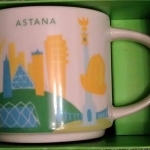 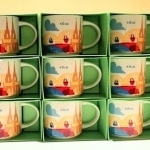 Astana YAH #8380 — login/register to ask for this mug! 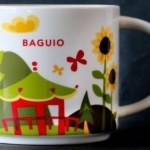 Baguio YAH #8361 — login/register to ask for this mug! 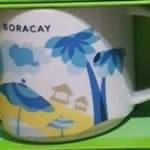 Boracay YAH #8360 — login/register to ask for this mug! 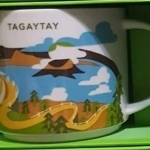 Tagaytay YAH #8359 — login/register to ask for this mug!